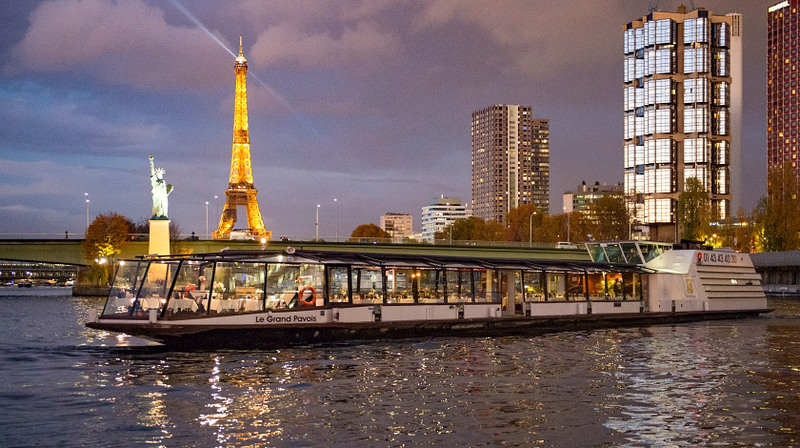 The most romantic Parisian cruise for your Valentine's Day ! Available on 14th, 15th or 16th of February 2019 ! A 1h30 tour by the Seine with live comments, French cold cuts & cheeses board, a glass of wine, a glass of Champagne and 3 macarons included per person ! 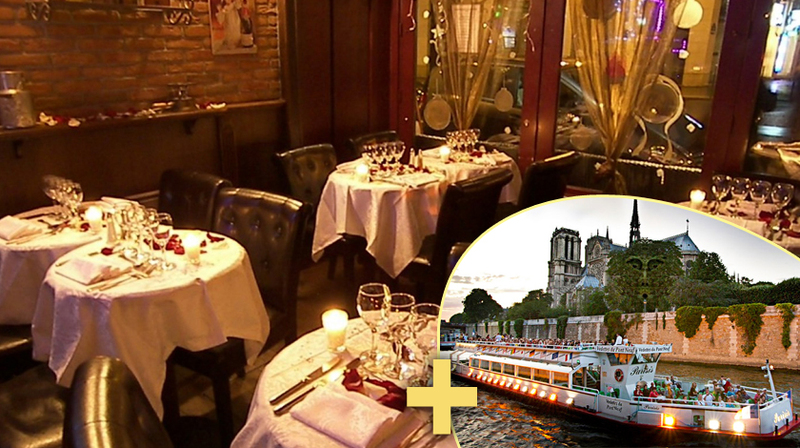 Vedettes du Pont Neuf propose you a magical price for your Valentine's Day evening ! 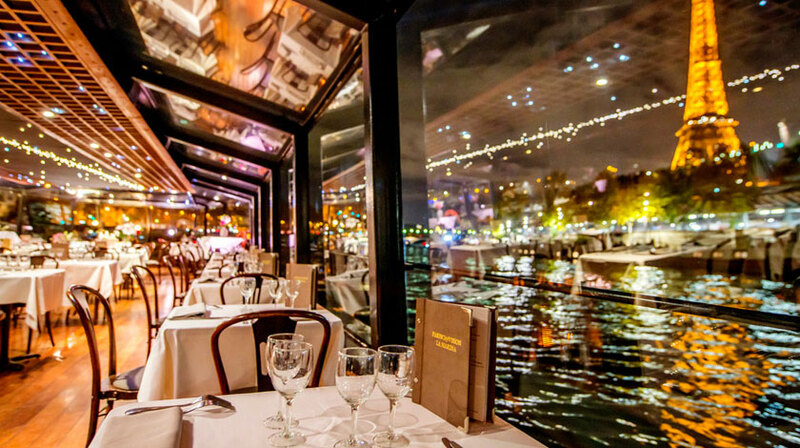 Celebrate a romantic Valentine's Day at the restaurant Chez Claude, located near the Place de la Concorde and the Louvre, and before or after your dinner, enjoy a 1h night cruise with a glass of Champagne.